Processes, policies, team specific data and insights – it all lives in various drives, platforms, or just in your employee's minds. But a knowledge base can solve the issues that arise when knowledge is hidden, out of date, or unorganized. It's time to find a solution for your business. 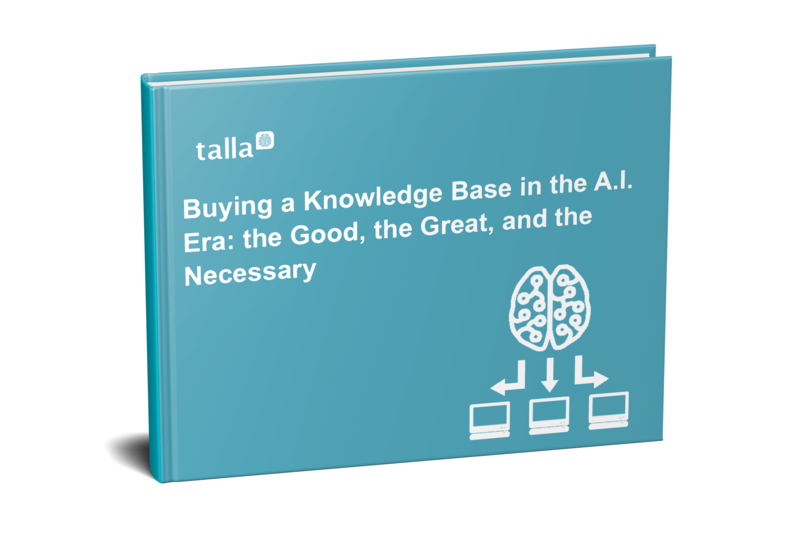 Download the guide to learn how to find the right knowledge base for you.